MUMBAI: Soon, the disabled students in the Brihanmumbai Municipal Corporation (BMC)-run schools will be able to move comfortably in and around the school. 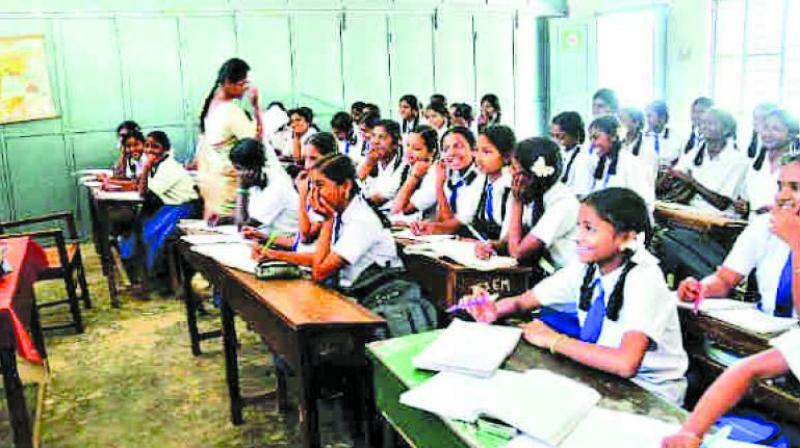 The civic body’s education department will introduce special and upgraded ramps, toilets and playgrounds for the students. “Most of the schools have wheelchair ramps and toilet facilities for students. However, there are several schools, which do not have toilet rail facilities for the disabled children. We have initiated work in these schools,” BMC education officer, Mahesh Palkar told The Asian Age.